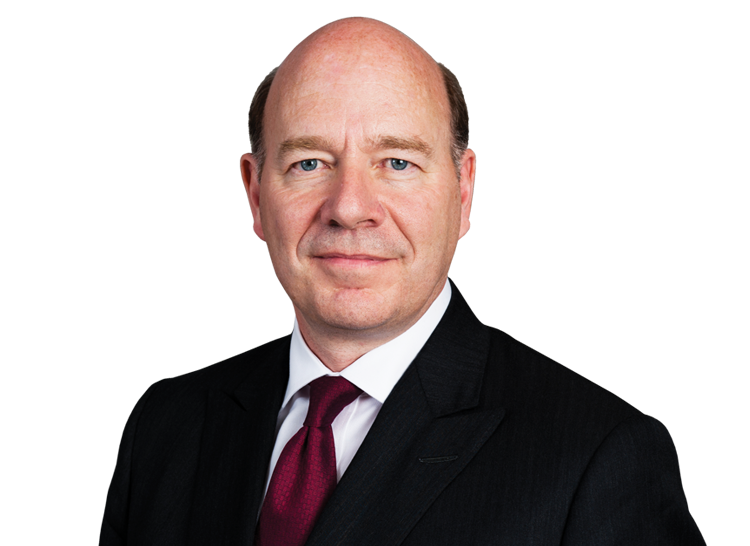 Bryan J has handed down an important ruling on the scope of auditors’ duties and the loss of a chance principle, holding Grant Thornton liable to its former client for damages of more than £20 million as a result of “a catalogue of failures over two audit years that were of the utmost gravity and that went to the very heart of an auditor’s duties”. In his judgment, which runs to almost 500 pages, Bryan J found that Grant Thornton was liable for losses which were sustained “through AssetCo’s (continued) trading in a fundamentally dishonest manner in reliance on the negligent audit” (), subject to a deduction for contributory negligence. The judge rejected GT’s argument that such trading losses fell outside the scope of an auditor’s duty. 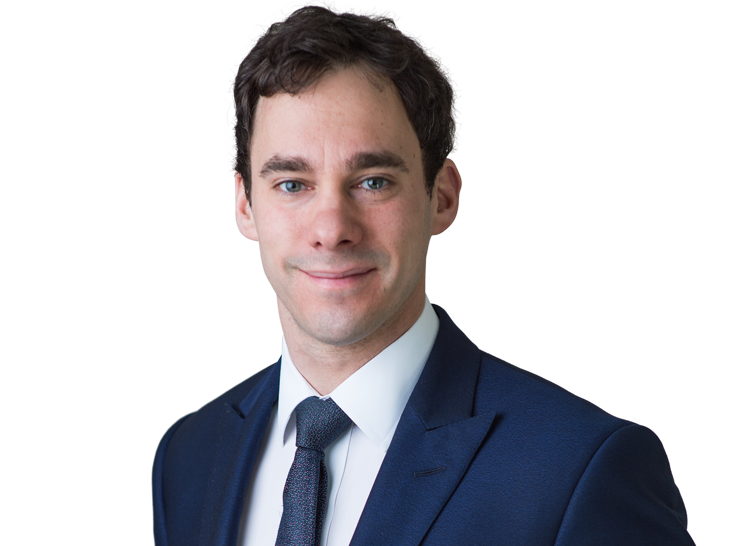 Following a wide-ranging analysis, Bryan J also held that AssetCo’s claim was governed by ‘loss of a chance’ principles to the extent that it depended on the hypothetical actions of third parties, even if those third parties appeared before the Court as witnesses (). However, having assessed the evidence before him, he concluded the likelihood of each of the contingencies upon which AssetCo relied for its counterfactual as 90-100%, with the result that it was unnecessary to apply any discount (). In awarding damages to AssetCo, the judge dismissed each of GT’s seven defences on factual and legal causation, scope of duty, mitigation, giving credit for benefits and circuity of action, as well as GT’s application for relief under section 1157 of the Companies Act 2006. The decision is likely to become a leading judgment in auditor’s negligence cases where an auditor has failed to detect that a company is being run fraudulently by management. News coverage from The Times is here. 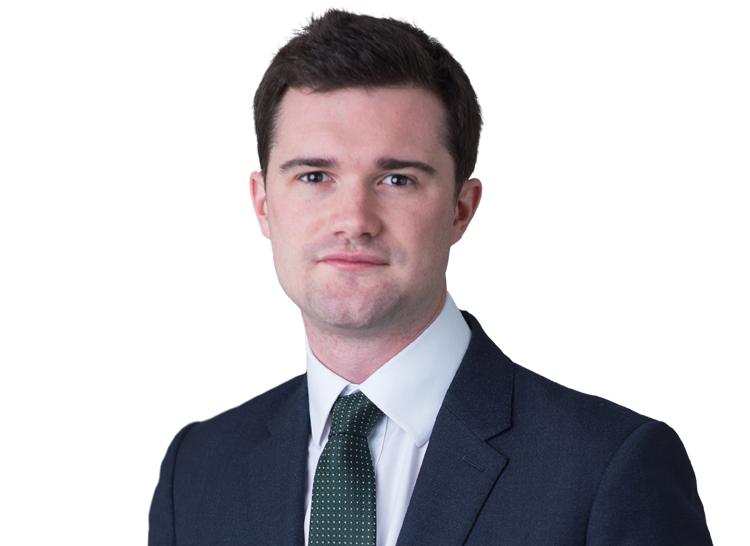 Richard Blakeley and Tom Pascoe appeared for the successful claimant, AssetCo plc, instructed by Mischon de Reya LLP. Michael Swainston QC appeared in previous hearings for AssetCo.